So in addition to all of the excitement that came along with the announcement of Pantone's 2014 Color of the Year, I have to admit that I've become a little whistful that Emerald is nearing the end of it's reign. And so today I thought I'd just revisit my love for emerald and really take a second to appreciate how gorgeous and how amazing this beautiful shade of green really is. 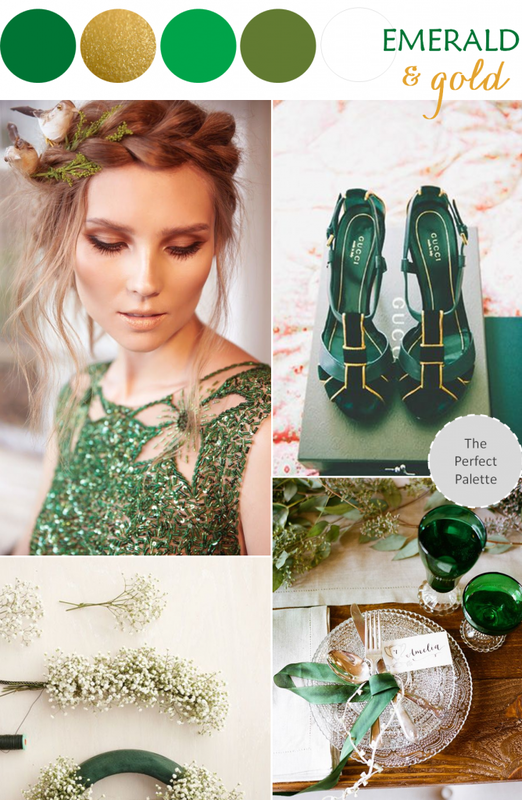 5 Comments " Color Story | Emerald + Gold "
That's exactly what caught my eyes @Sara Burnett! So gorgeous!! I'm also a huge fan of purple but I really fell hard for emerald this year so I shall miss it too!